Jeremy J. Wimberly is the Operations Manager in the refractory inspections and testing department for Sentinel Integrity Solutions, Inc. He has more than 20 years of extensive experience in refractory lining design, engineering, installation, quality control, failure analysis, and troubleshooting for furnaces and vessels in the refining, petrochemical and metallurgical industries. He holds an API 936 certification, a certificate of completion in special materials and alloys, and a degree in ceramic engineering from Texas State University. 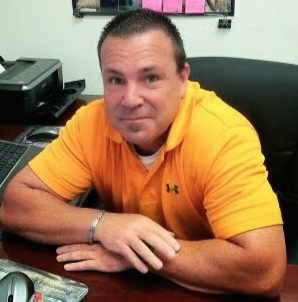 Over his long career, Jeremy has served as a refractory installation specialist, a FCCU T/A supervisor, and a refractory inspector.